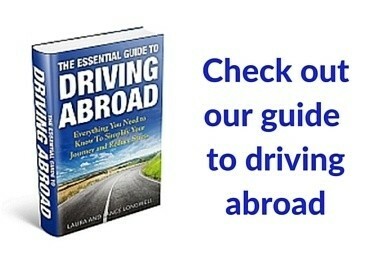 For both of us, early trips to Mexico when we were children were transformative experiences. We both remember the poverty and nearly third-world status of our neighbors to the south. Those days are long gone. By nearly every economic measure, Mexico is a middle-class country. There’s still a disparity and our dollars go further, but Mexico has changed…for the better. In recent years, we’ve fallen in love with this beautiful country; it’s proud, hard-working people; and the food…the food we love above all others. 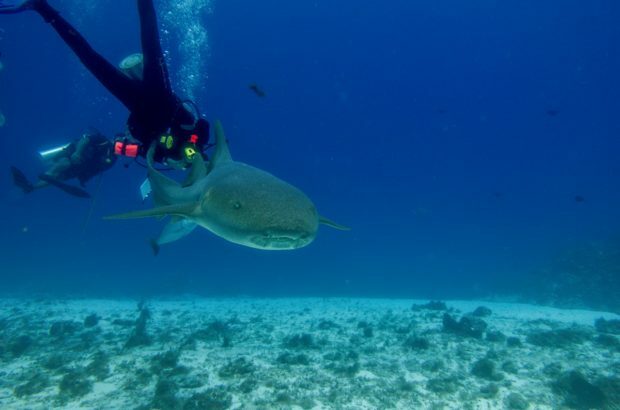 From scuba diving in Cozumel to the beaches of Riviera Maya, this is one of our favorite places on the planet to visit! 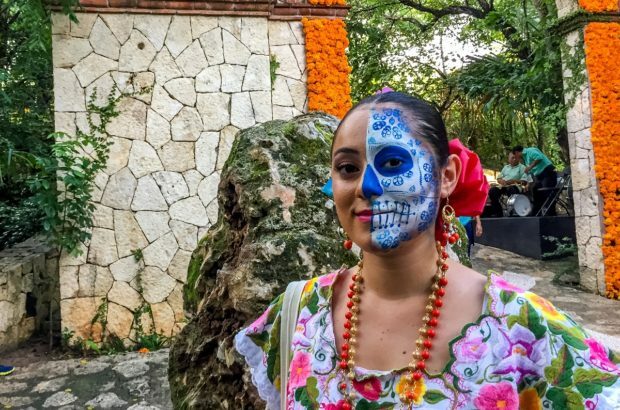 But there’s so many other things to do here: swimming in cenotes, zip-lining in the forest canopy, whale-watching in the waters of the Pacific Ocean, hiking in the mountains, and wandering the narrow lanes of local markets in nearly every town you visit. Here are some of our favorite experiences in Mexico. 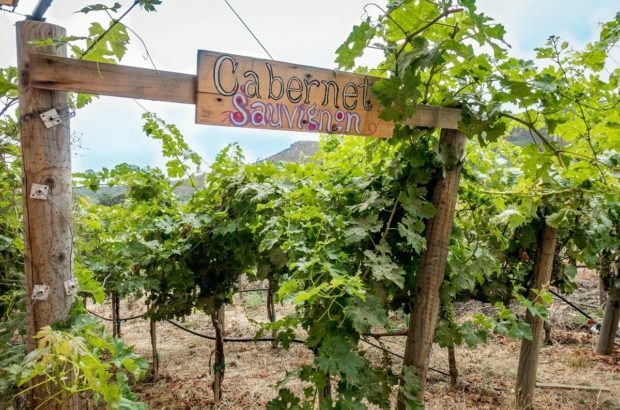 In Mexico, we discovered one of the world’s most beautiful wine regions. Yes, you heard that right: Mexican wine. 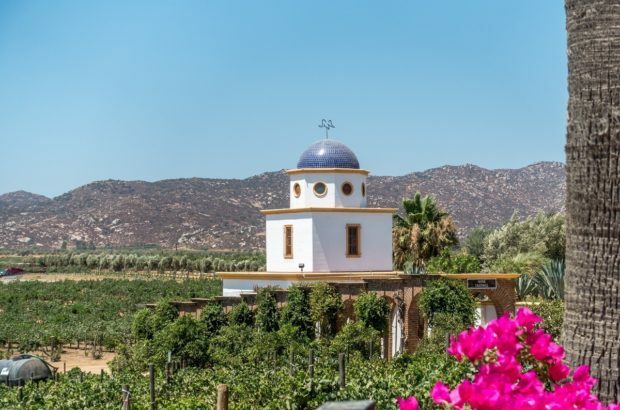 In the Valle de Guadalupe wineries, we found viticultural excellence. 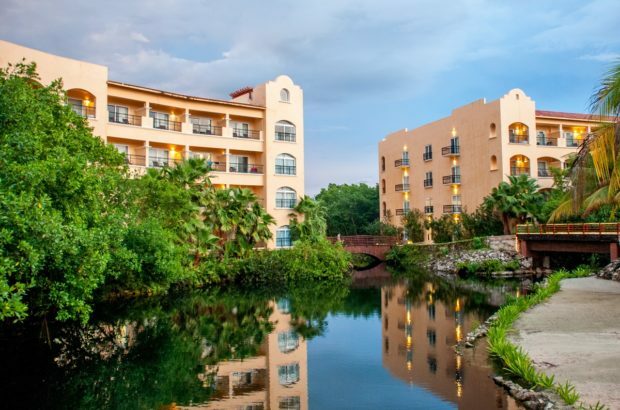 The Hacienda Tres Rios is an ecological oasis amid the busy resorts of Mexico’s Caribbean Coast. It’s a great base to explore the Riviera Maya. 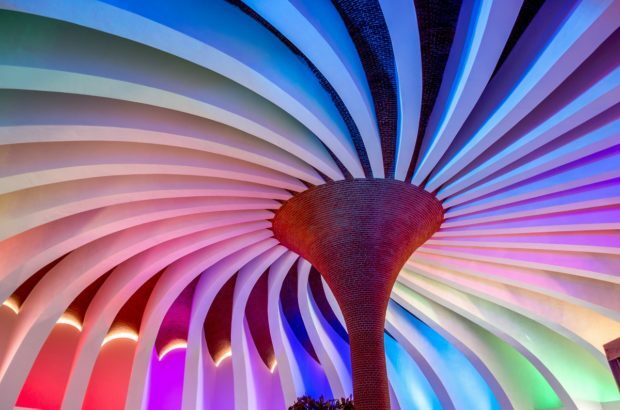 Xenses park defies explanation. And that’s kind of the point. 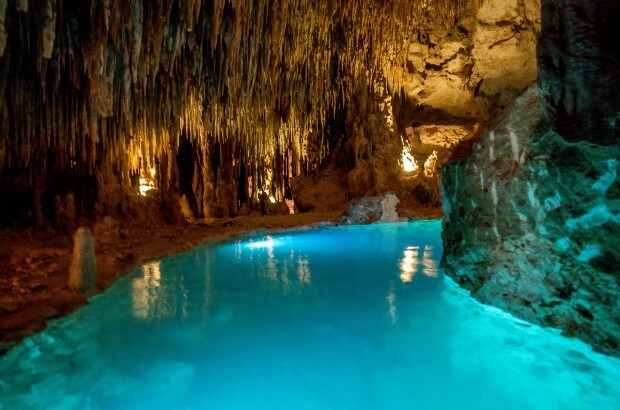 Visiting a cenote is one of the most popular things to do on a trip to Mexico. 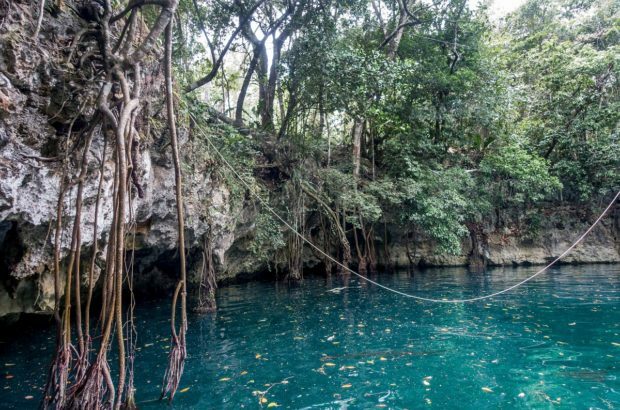 These fresh water sinkholes are the perfect way to cool off after exploring the Mayan ruins or simply on a hot day. This is the Ruta de Los Cenotes (or the Cenotes Trail). The highlight of our entire trip to Mexico was a visit to Akumal bay for a snorkeling adventure to swim with green sea turtles in the wild. 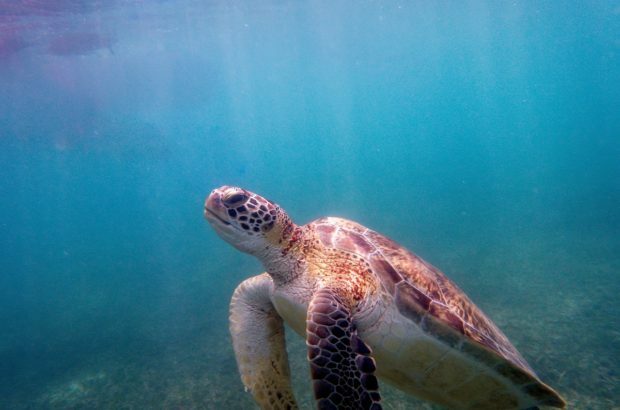 Akumal is a wonderful day in the sun and the sea, where the turtles are the stars of the show. 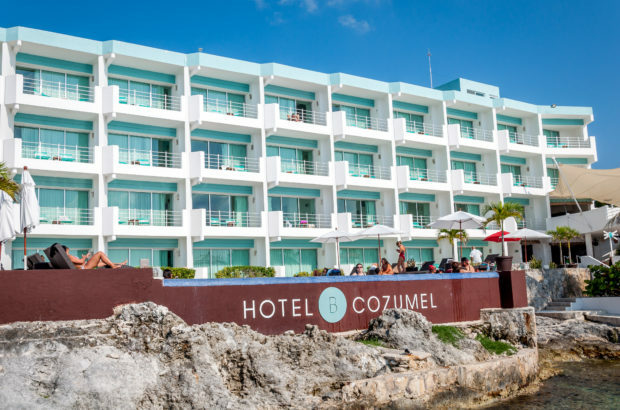 The Hotel B Cozumel is the perfect home away from home for a relaxing vacation. This is the place for scuba diving or simply to just be in the moment. Before heading to Mexico, we knew we wanted to go scuba diving in Cozumel. But we had no idea that our trip would end with an extremely close encounter with sharks! When’s the last time you soared above the treetops or swam in an underground river surrounded by million-year-old stalactites? At Xplor adventure park in Playa del Carmen, Mexico, these are just two of the exciting ways to spend the day.